"ADINO POWER" Brand of Battery is manufactured to the latest national & international quality standards such as ISO 9001 : 2000, EN, ISO14001 : 2004 UL, CE, VDS. 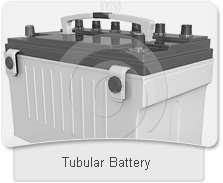 The battery is IEC standard, JIS Standards, EB Standard, Earobat standard, BS standard and GB standard compliant. 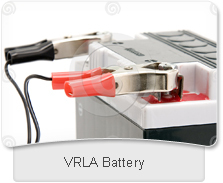 The VRLA battery manufacturing facility was set up in 1977 using precision global standard testing & measuring equipments to ensure product quality & reliability. 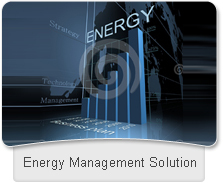 These batteries are designed keeping Indian power conditions in mind like cyclic / non cyclic use by UPS systems, DC power applications in Industrial as well as telecom companies, and Solar & PV solutions.